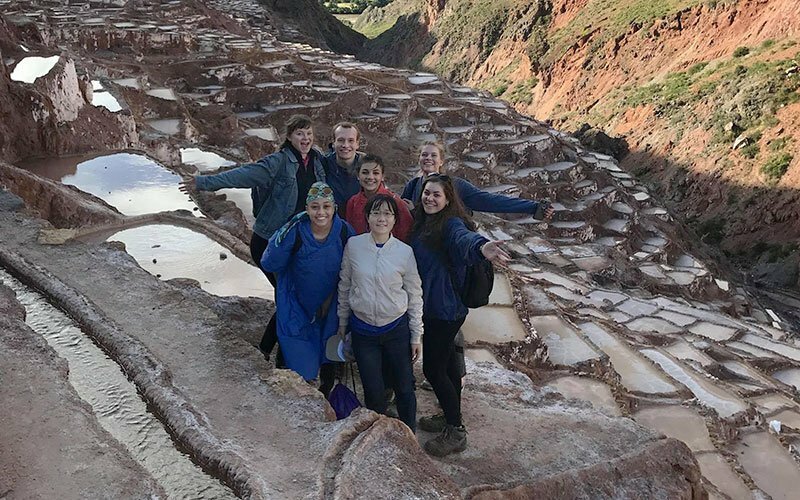 Maximo Nivel’s Mini Adventures are an excellent way to make your program abroad even more meaningful! These are 5-day itineraries that take you directly to the must-see sites in Costa Rica, Guatemala, and Peru. You visit the absolute highlight tours that every traveler must experience while in-country and we do all the work set-up for you. 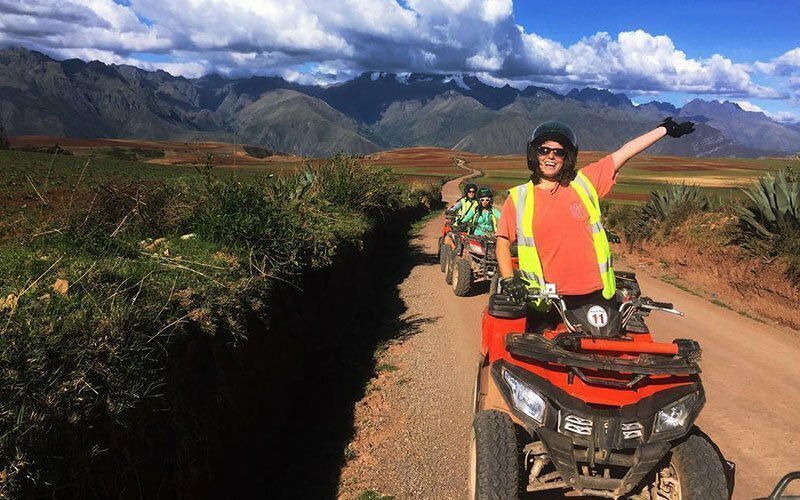 Mini Adventure programs are great add-ons to your Volunteer Abroad, Internship, Spanish Immersion, TEFL, or University program. My experience was so enjoyable. I was looking to do a program like this for months and I am so happy I chose MAXIMO NIVEL. You guys were so supportive in everything I wanted to do. People and staff are so friendly and my host family was so kind and generous. I met so many great people here along the way, saw so many cool and interesting things, and I can´t wait to come back and to keep traveling! Arenal is a majestic active volcano in the northern part of Costa Rica. En route, you stop at Sarchi, a town known for its beautiful and intricate Costa Rican arts and crafts, and souvenirs. 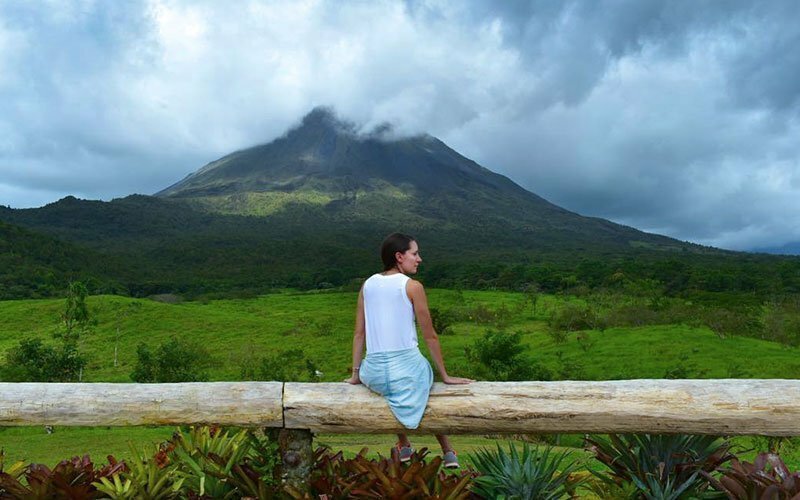 At La Fortuna you enjoy a typical lunch overlooking Arenal volcano, before relaxing at Baldi Hot Springs Resort & Spa. Wade and swim in mineral pools filled with naturally hot water from volcanic springs. After a delicious buffet dinner, you head back back to San Jose. Travel by bus to the beautiful resort village of Quepos and Manuel Antonio. Manuel Antonio has good shopping, restaurants, and wonderful marina. There is also an excellent national park full of beautiful wildlife. Enjoy 2 nights at a small local small. 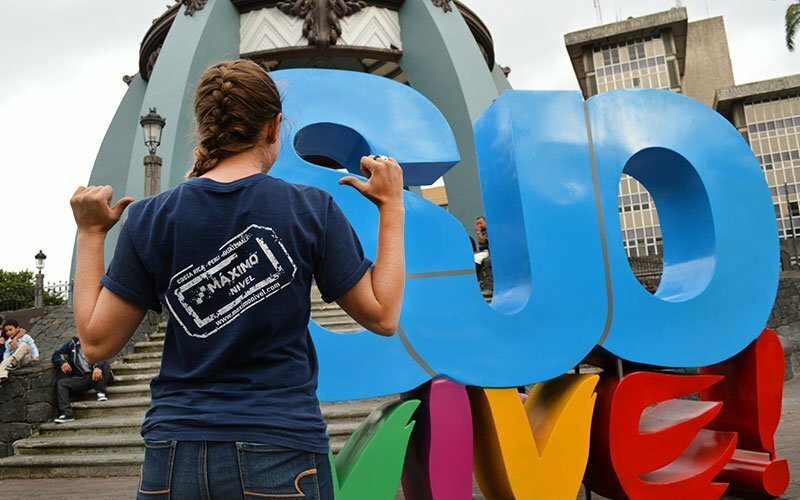 Set out on a half-day excursion to see the National Museum, the National Theatre, San Jose’s famous Central Market, and the Metropolitan Cathedral. Lunch is included. Take part in an amazing night of dinner and dancing at a beautiful restaurant overlooking San Jose. Watch traditional dances, enjoy a Costa Rican buffet dinner, and be a part of the festivities! 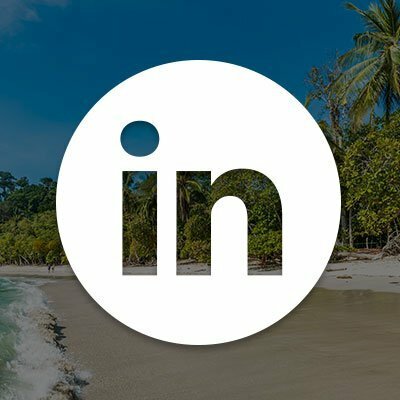 Depart for the Catamaran Island Cruise, a 1-day boat tour in the calm waters of the Gulf of Nicoya. Sail past 23 islands enroute to the famous Isla Tortuga. On the island, swim, snorkel, play volleyball, kayak, or just relax in a hammock. Breakfast and lunch is included. Enjoy a half day hiking in Manuel Antonio National Park. The national park abounds in diverse flora and fauna including howler, squirrel, and whitefaced monkeys; two-toed sloths; coatimundis; iguanas; and over 350 species of birds. Rainmaker is home to Morpho butterflies, a wide variety of birds, the colorful poison dart frog, and thousands of unique plant species. 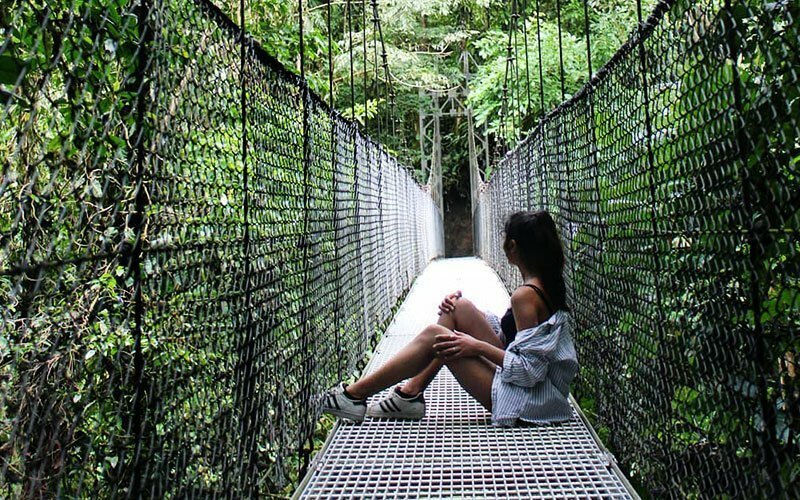 The tour takes you along the Rio Seco and along the most impressive canopy walk in Costa Rica—a system of suspension bridges designed to minimize forest impact while allowing you to explore the jungle canopy. Lunch is included. Prepare yourself for excitement and adventure! You head out for a half-day tour and an incredibly unique view of the forest. 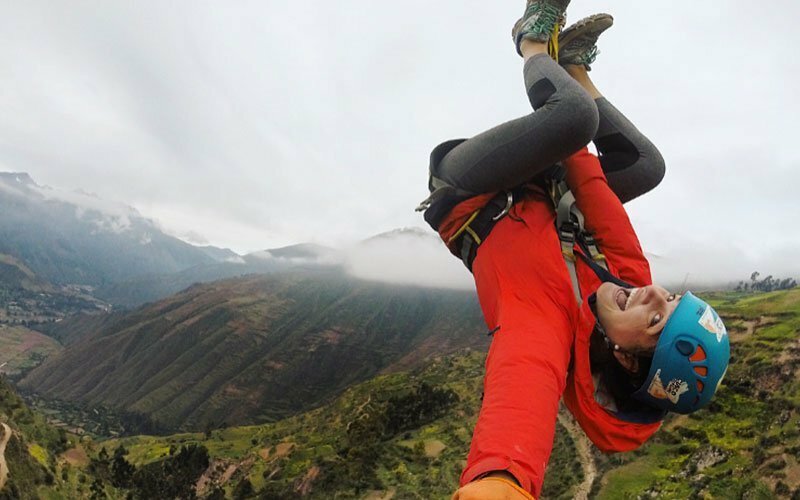 The tour consists of gliding along steel cables from tree-to-tree using the best quality pulleys and climbing gear. A journey of unsurpassed beauty and exploding whitewater. 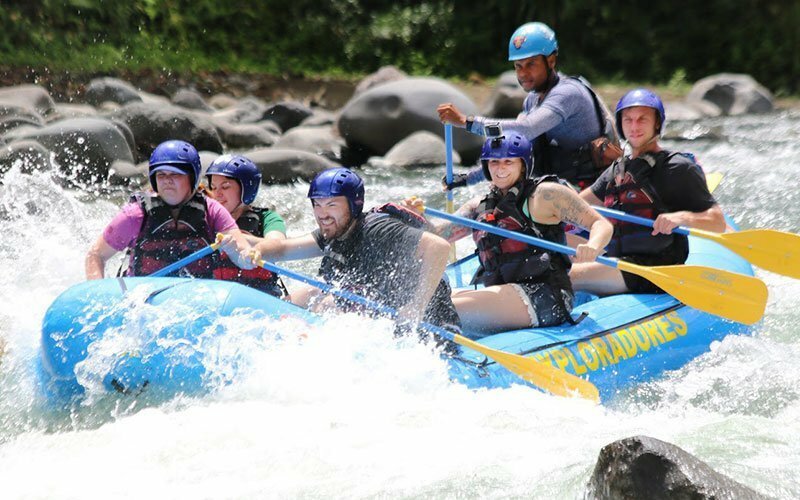 For the adventurous beginner and experienced rafter alike, the class III/IV rapids fill you with adrenaline as you paddle hard! Lunch is included. Considered the most beautiful and spectacular waterfall in Costa Rica, Nauyaca offers a breathtaking escape for nature and adventure lovers. 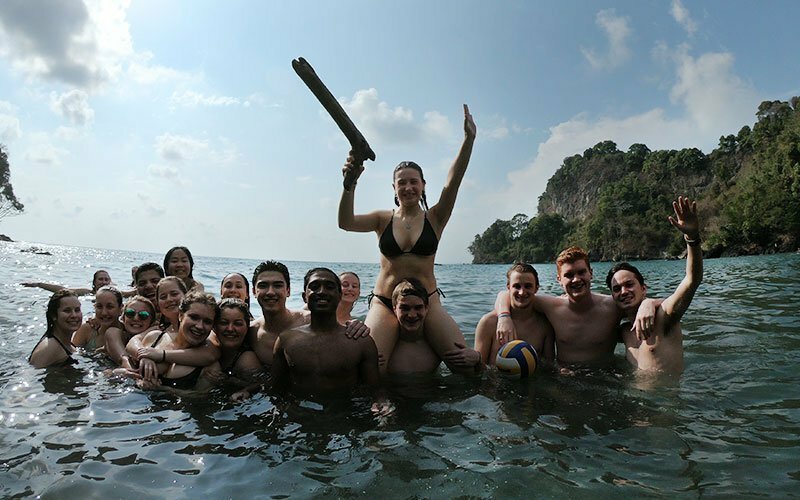 On the tour, you spend the day hiking, climbing, and swimming in the warm waters of Rio Barucito. Lunch is included. The captain pilots the boat around the coastline while a professional guide provides information about the area and the aquatic wildlife. You see dolphins, stingrays, sea turtles, and sometimes even migrating whales! Major islands in the area include Olocuita and Isla Verde, which were was once used by the native Quepoa Indians as a cemetery. Lunch and refreshments are included. Set out on a half-day hike to climb Pacaya Volcano, a fully-active volcano and one of Guatemala’s best national park. Take amazing photos and roast marshmallows over hot magma. 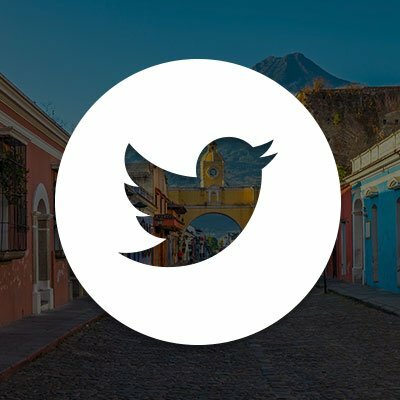 Leave the town of Antigua and head over to the village of El Zonte in El Salvador. 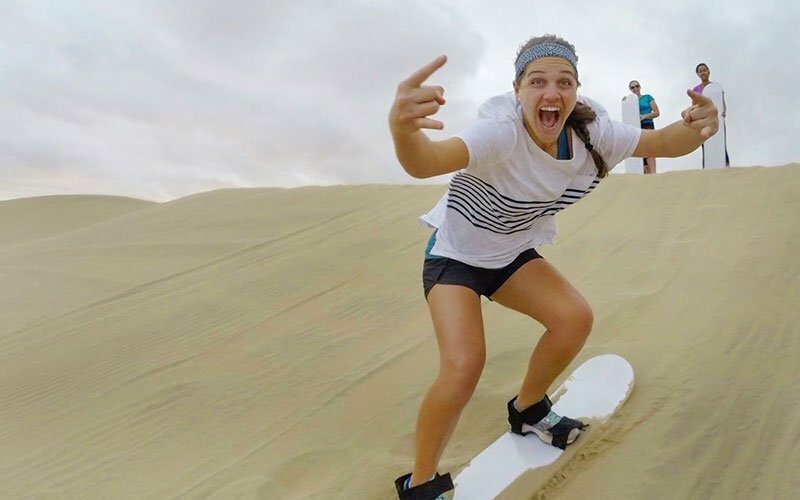 Enjoy your stay at a local surf hostel, and 2 days of private surf lessons with certified surfing instructors. Relax on the beach, try body boarding, and explore nearby caves and waterfalls. The hostel has great ocean view, a nice pool, and hammocks for relaxing. 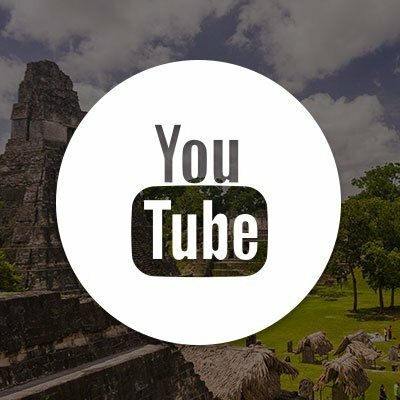 Take a short flight from Guatemala City to Santa Elena, where you meet your guide and travel to Tikal National Park. 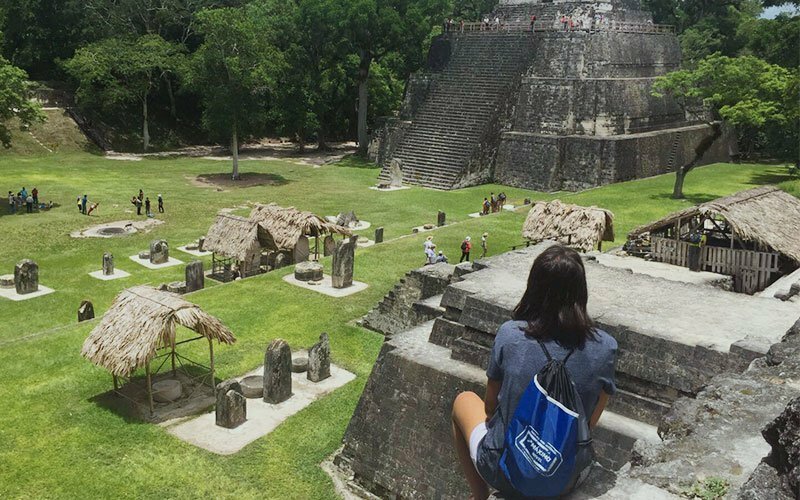 Explore the “City of Voices” and learn about Mayan civilization and history. You visit the Temple of the Jaguar, the Great Plaza, the Lost World, and you climb Temple IV. 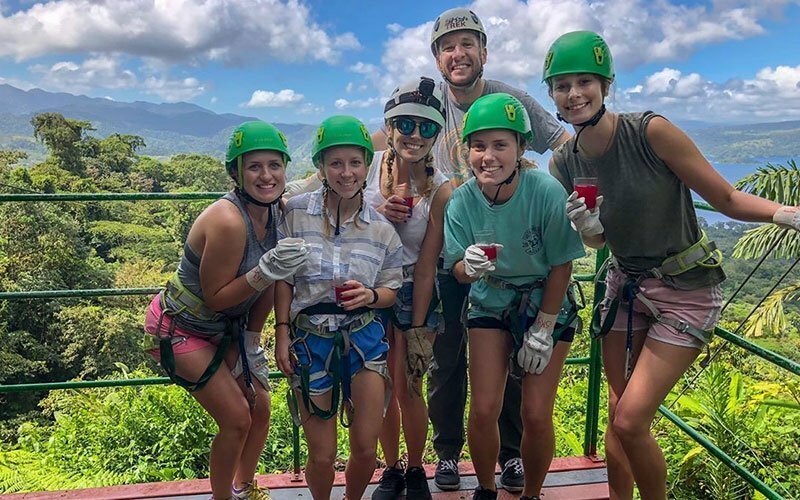 The next day, you have an early breakfast, and then join an exciting zip line tour over the jungle. In the afternoon you fly back to Guatemala City. You visit the beautiful ‘Valle Sagrado’ and the town of Pisac with its famous artisanal market and Inca ruins. 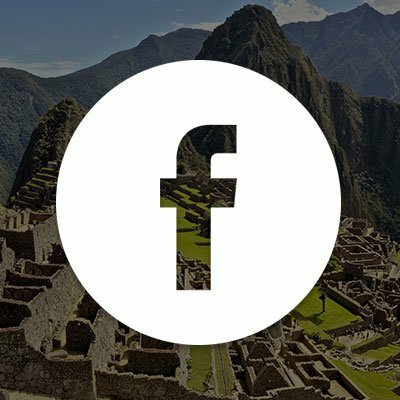 You continue on to Urubamba for a buffet lunch and then hike up and down the Inca fortress of Ollantaytambo. Lunch is included. You take an early morning train from Ollantaytambo to the village of Aguas Calientes at the foot of Machu Picchu. Enjoy the evening in Aguas Calientes with nice shops, good restaurants, and natural hot springs. 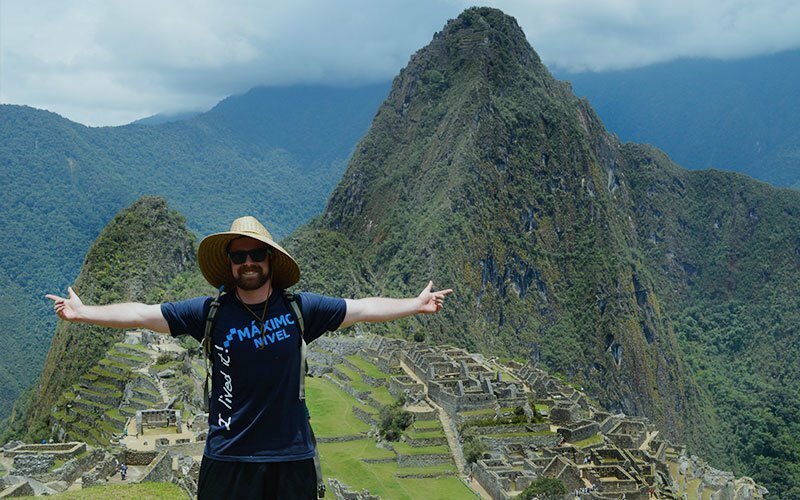 Very early the next morning you head up to Machu Picchu for a guided tour of the Lost City of the Incas. 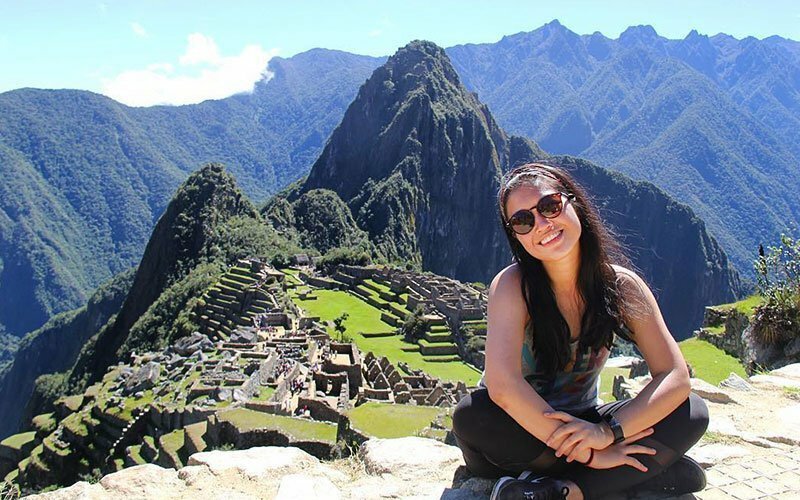 See the highlights of Cusco—“the navel of the world” and the center of the ancient Inca Empire. 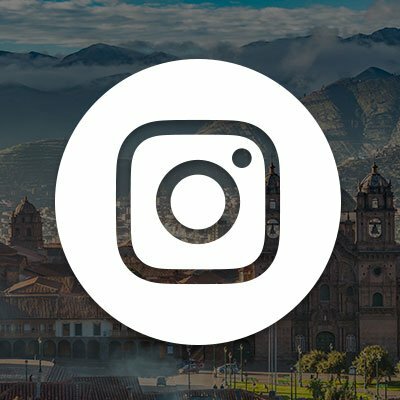 You visit Q’oricancha, the Inca Temple of the Sun, and tour Cusco’s 15th century Cathedral as well as other amazing ruins around the historic city. You take an overnight bus from Cusco to the city of Puno. You have a couple of hours to freshen up and then head out on the lake to visit the floating, man-made, Uros Islands. Next, you visit Amantani Island and two Inca temples. Finally, you visit Taquile Island, and head back to Puno. You visit the Moray archaeological site, which is an ancient experimental station for growing different crops. 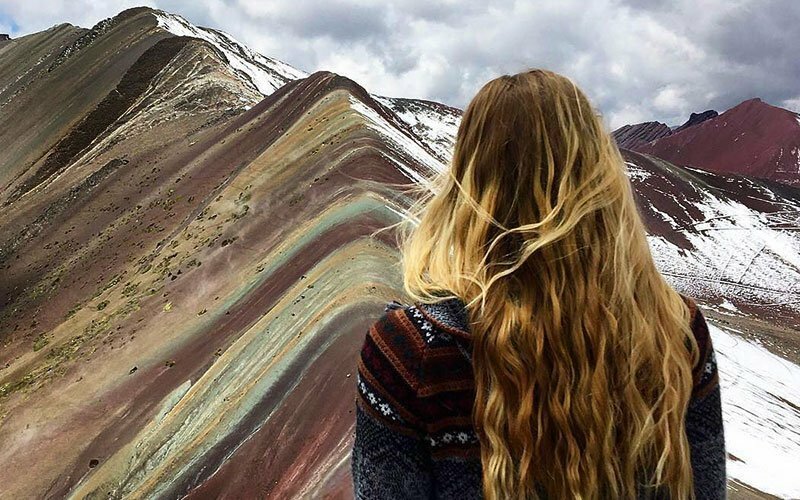 Next, you visit the Maras salt mines, where salt has been mined for hundreds of years through a unique method of evaporation.